By now you’ve heard about the UCI’s scaling back of the accepted tire width from 35mm to 33mm for Elite races. You have your opinions, and so do the pros. Elite racer Christine Vardaros gives her thoughts, as well as those of a few other pros and tire manufacturers, on the new restriction. Pick up Issue 10 of our magazine for a whole bunch of new tire reviews – including actual widths on “standard” road rims. 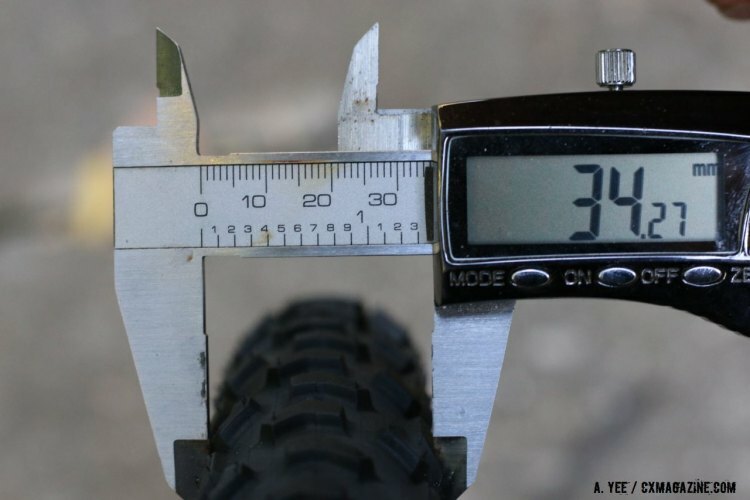 As of July 1st, a new UCI rule narrowing the maximum width of a cyclocross tire from 35mm to 33mm went into place. It may only be two millimeters, but the stir it has caused is much larger than that. When I first heard of the ruling, my immediate thought was, “I’m screwed! Now I have to re-do half my wheels. That means time and money – two such luxuries that elude me at the moment.” Based on numerous conversations with others, I quickly realized I am not alone in my initial sentiment. 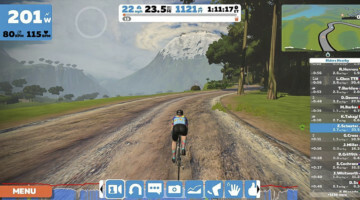 Jonathan Page (Planet Bike) is one of the many riders who joins me in my misery. “I am not really that happy. I had to order and buy all new tires for the upcoming season … then I’ll spend a week or so taking old tires off, gluing new ones on. And I’ll have a pile of totally useless tires now,” said Page. But the work of changing tires is only a small portion of the discussion surrounding this new rule. People want to know if all their 32s will measure out to be legal. What about if they get their hands on a Dugast custom 33mm, is that certifiably legal? Can they shrink a 34mm to measure 33? Will there really be someone checking each and every tire at all UCI races around the world – or is it just a waste of time to change tires? 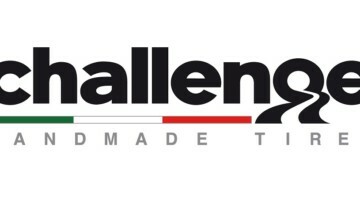 For clarity, I turned to the UCI, as well as to some industry guys like Challenge, Tufo and Dugast. 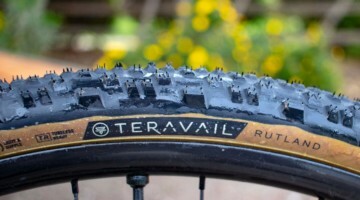 If a tire is very close to the 33mm limit, mud can put it over the top. “I don’t see any UCI official taking a high pressure hose to clean the bikes for measuring,” quips Nieuwhuis. If they said it was to de-clutter the pits for safety’s sake, maybe I could buy that…although I’ve never heard that wheels were a problem, as they are usually stacked against the metal fences separating the pit boxes. Or better yet, if they thought this rule would increase fair play in the races, I could possibly stand behind that too. Sven Nys was once quoted as saying that 34mm mud tires make any technical section, such as the slippery Koppenbergcross descent, child’s play. By forcing everyone to ride 32s, it gives those technically gifted, such as Sven Nys, a chance to shine.